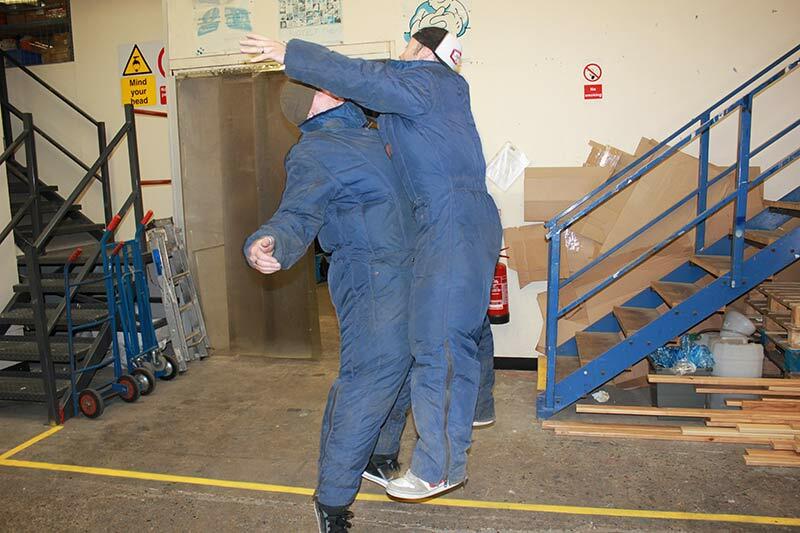 We like to do our bit for charity here at ESE and to combine it with a bit of fun makes it doubly great. So, when we heard that Wallace and Gromit's Children's Charity were holding a Wrong Trousers Day we jumped in with two legs, sorry, feet. The UK charity raises funds to provide children with care in hospitals and hospices. It also provides support to family members by means of accommodation, respite care, medical equipment, sensory and music therapy programmes. 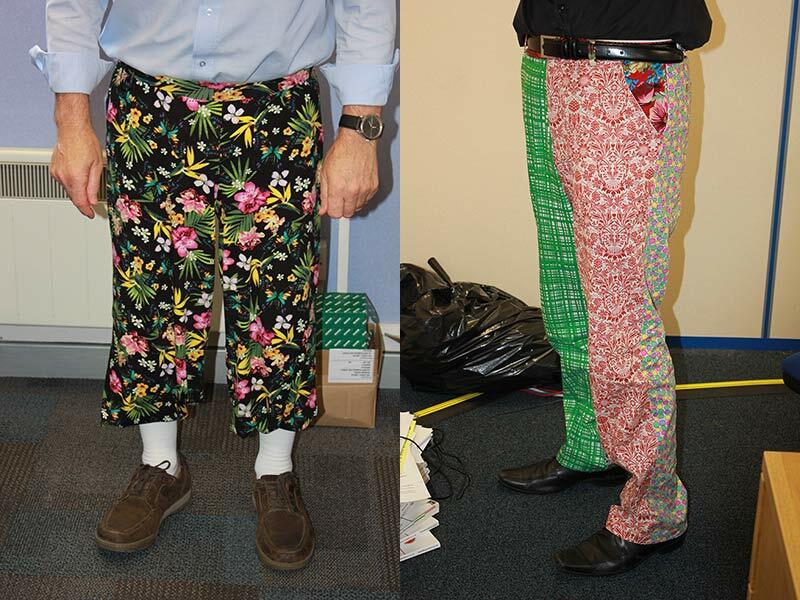 We raised over £25 by adorning our wrong trousers. Some of us went a bit crazy and donned more wrongness than just trousers! Our Gem, she’s known for her array of and love for brightly coloured trousers, so, wrong for her meant beige… lots of beige… we hardly recognised her. It was a bit like, 'where’s Gemma?' She wasn’t happy bless her. 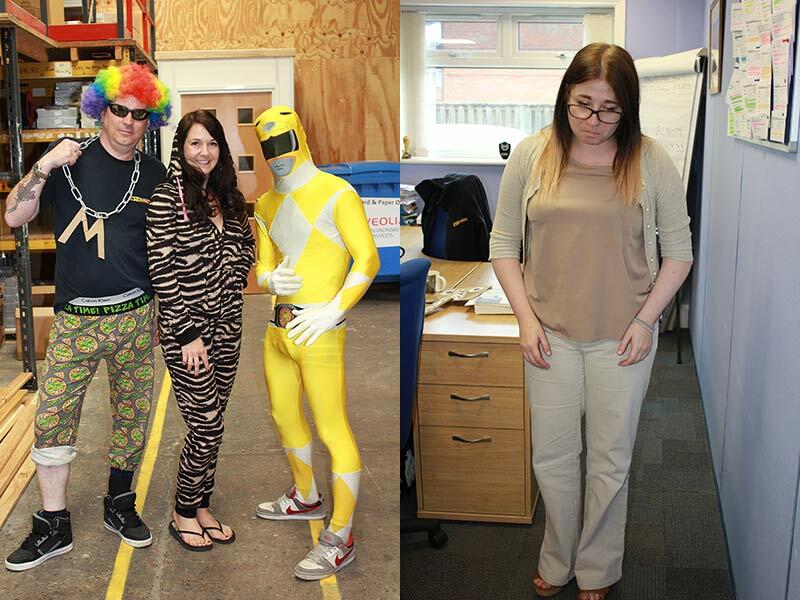 It was a truly fun way to raise some money for charity and we recommend finding fun trousers to everyone.